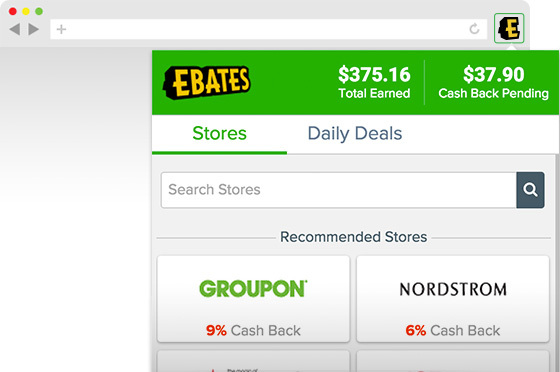 Ebates is a cash back website where you earn a percentage back from all the items you purchase online at participating retailers. While not every site participates, there are a huge amount of sites that do like Target, Walmart, Amazon, Kmart, Sears, Kohls, and hundreds of others. If you do any online arbitrage or just make purchases on these sites then you need to sign up for Ebates free cash back program. Ebates offers a extension or add-on for a variety of web browsers like Firefox and Chrome, so when you are on a site that has a cash back offer it will let you know to activate the cash back. You just click one button and shop like normal, earning a percentage of the total purchase in cash back. Besides the obvious savings for your online arbitrage and normal purchases, it also will let you know any coupons available for that site that apply to your shopping cart. This is a huge time saver over the old way of searching Google for coupons to try to save money. Ebates does this for you for free. Besides the cash back, the automatic coupon locating is a huge time and money saver. 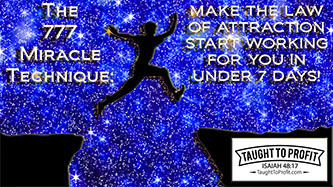 Below is an example of how it works. 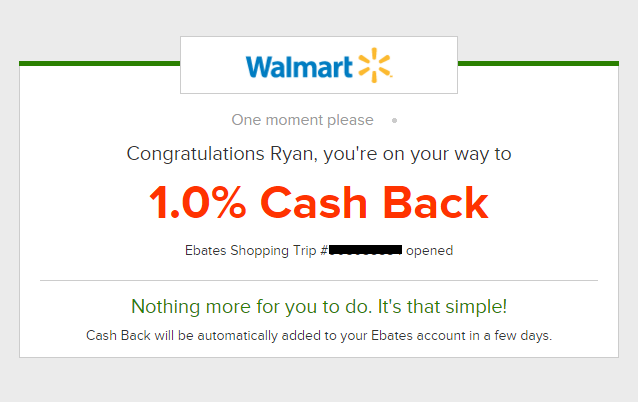 I was doing online arbitrage on Walmart.com and the Ebates Button Extension notified me of 1% cash back available on Walmart’s site. 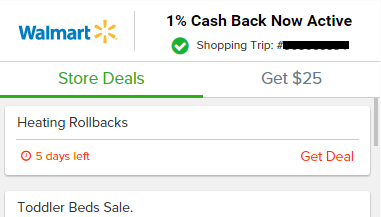 I click the “Activate Cash back” button and it refreshes Walmart’s page and now my current shopping will earn 1% cash back. 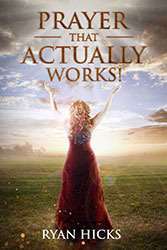 It is literally 1 click to earn cash back. Nothing else to do. At the time I am writing this Walmart is 1% cash back, but I have seen it at 10%. 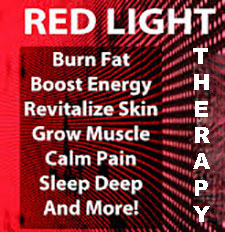 The cash back changes and can be a great boost in income, simply doing the shopping you are already doing. They have a mobile app where you can shop retailers and earn cash back should you prefer to do it that way. I prefer the standard Chrome browser and the Ebates button extension to click for cash back when I am making online purchases. One of the best things about Ebates is that they actually pay. I have tried other cash back sites that seemed great, but they were random in what purchases they credited or did not credit for cash back. I just want the cash back program to work, and do not want to have to contact the cash back site every purchase because their system failed to properly record the sale and the cash back owed. If you are wise you can use a combination of Ebates, an individual website’s own cash back or rewards programs, and discounted gift cards for the site you are buying from to save a lot more. These savings can add up really quickly. For example, if you were buying some items on eBay to flip on Amazon you could buy a discounted eBay gift card, use eBay’s “eBay Bucks” cash back program, and use Ebates cash back to earn a total of 20% in savings (as of the time of writing this). 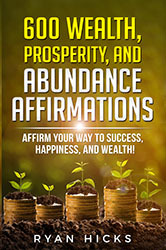 That is 20% more profit you can be earning from your online arbitrage. Another way to look at that is for every $500 in items you are buying that 20% combined savings is earning you $100 worth of items for free! With online arbitrage this becomes more valuable because that $100 in free inventory might actually be worth $200 or more in actual cash once the item(s) sell! Time is important to me and Ebates saves time with the instant availability of coupons for the site you are on and it also saves money with the generous cash back offers. If you are not using Ebates or are using another cash back site that is unreliable in paying the cash back, I strongly recommend trying Ebates today.